Tell the House Committee on Oversight and Reform to investigate Trump's continued fast-tracking of pipelines through Indian Country. 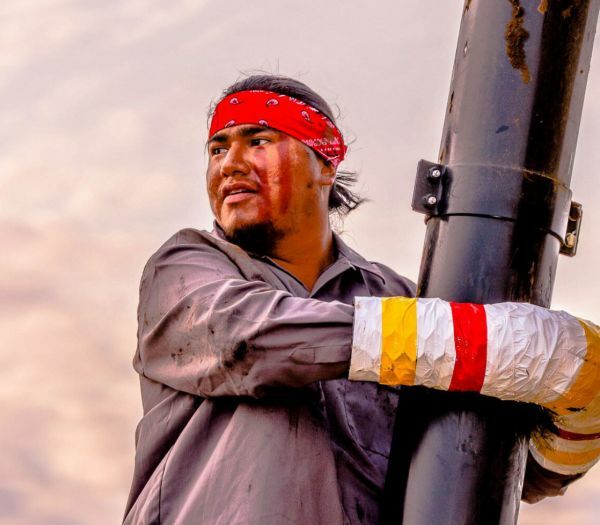 Your voice can help stop the desecration of sacred lands and precious water! There was an error trying to load this form. Please visit our Every Action page. 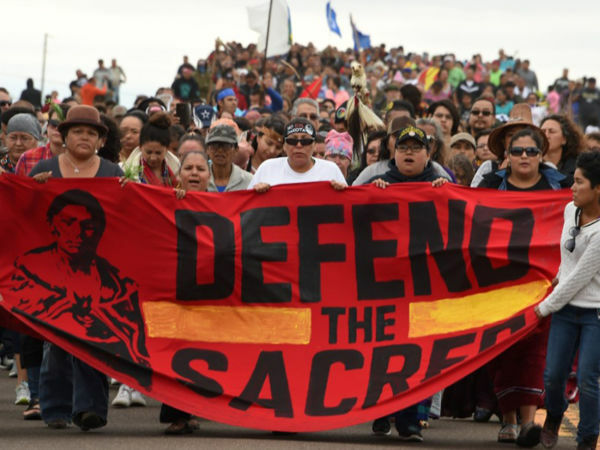 For five decades, from Wounded Knee to Standing Rock, our leaders have championed indigenous and social justice. We won’t stop standing against human and constitutional rights violations.